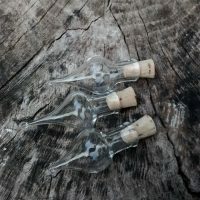 The long and short is that tempered “soda-lime” or “soft” glass replaced “Real Pyrex®” in cooking applications in 1998 and it simply does not have the same strength and characteristics as the FORMULATION of borosilicate. Pyrex glass cookware [now] manufactured by World Kitchen is made of tempered soda-lime glass instead of borosilicate. 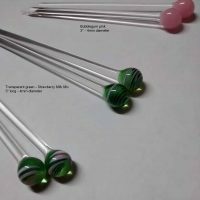 World Kitchen justified this change by stating that soda-lime glass was cheaper to produce, is the most common form of glass used in bakeware in the US, and that it also had higher mechanical strength than borosilicate—making it more resistant to breakage when dropped, which it believed to be the most common cause of breakage in glass bakeware. 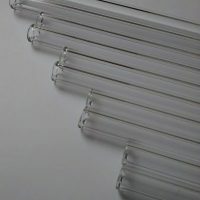 Unlike borosilicate, it is not as heat resistant, leading to an increase in breakage from heat stress. 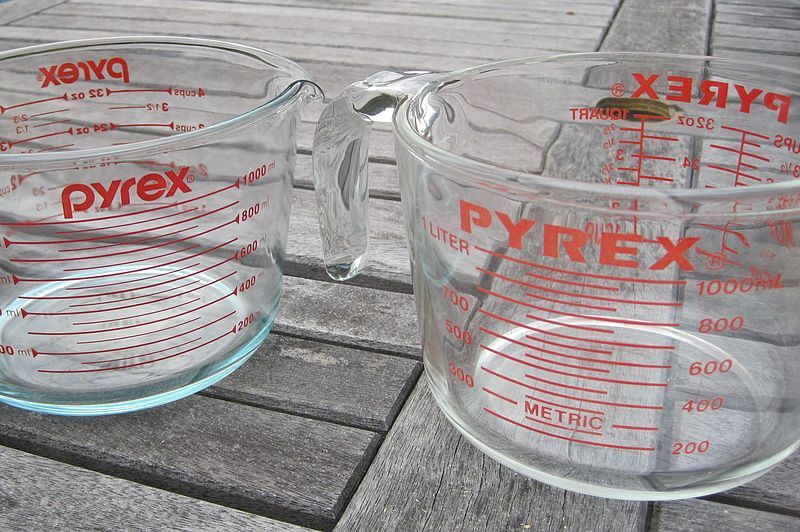 The differences between Pyrex products depending on manufacturer has also led to safety issues—in 2010, the Consumer Product Safety Commission received several complaints by users reporting that their Pyrex glassware had shattered at high temperatures. The consumer affairs magazine Consumer Reports investigated the matter after obtaining copies of the complaints, determining that the complainants had in fact been using World Kitchen-produced Pyrex products, and had incorrectly assumed that they would have the same characteristics and strength as their borosilicate counterparts.